Thank you Robb for Including Hyperbeast in your presentation. 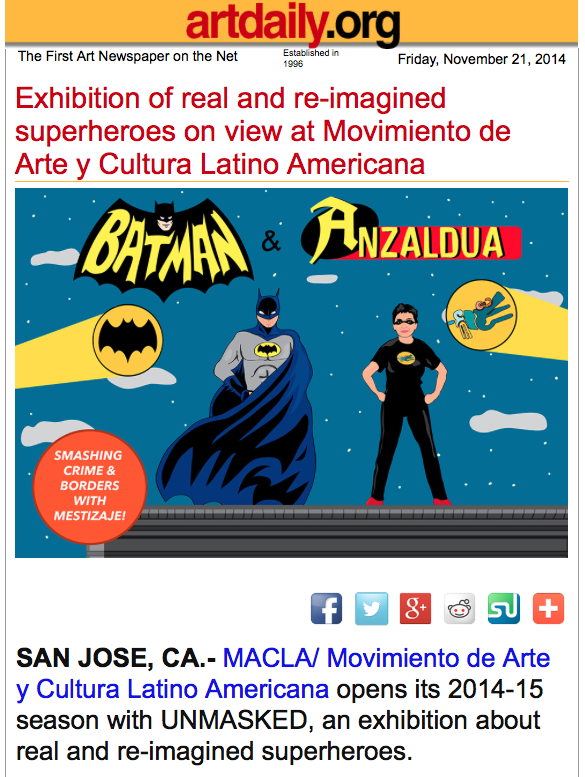 SAN JOSE, CA.- MACLA/ Movimiento de Arte y Cultura Latino Americana opens its 2014-15 season with UNMASKED, an exhibition about real and re-imagined superheroes. 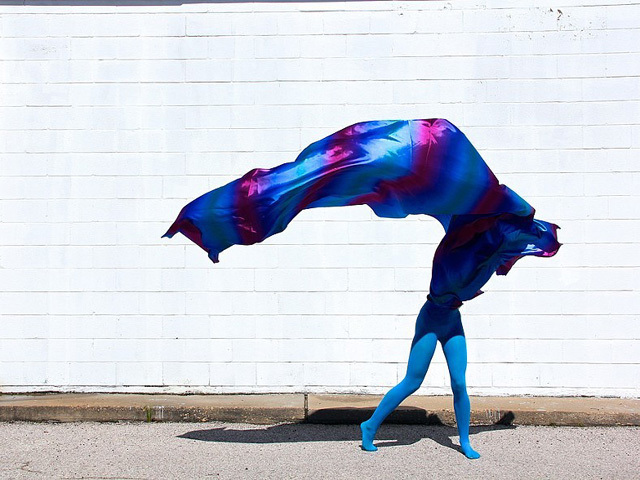 Hector Hernandez’ gorgeously minimal and provocative Hyperbeast series reduces the idea of superheroes into a language of form, color, and geometry to transcend notions of identity, race, and gender. 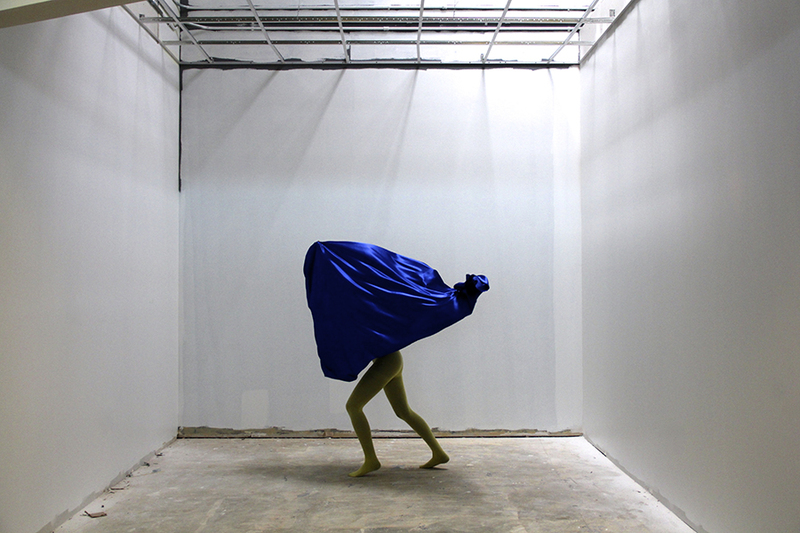 Hernandez also reminds us that even superheroes are vulnerable. 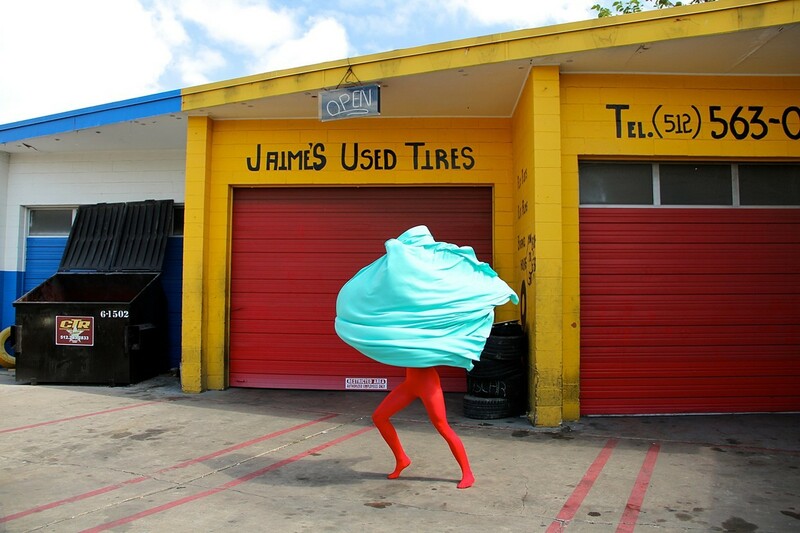 Otherworldly figures are concealed, gender obscured, consumed by pieces of cloth, and vulnerable to the exterior world, but remain visions of beauty in the movement of highly saturated colors from the materials that adorn them.